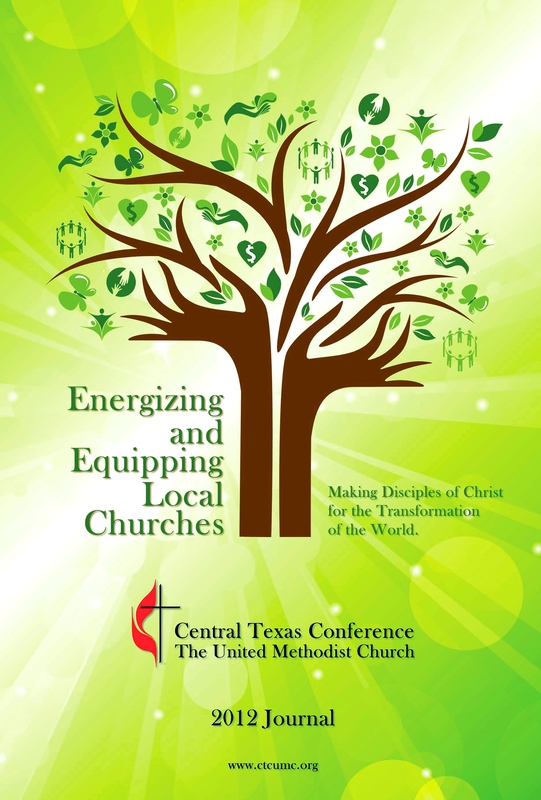 Below are links to resources available in the 2014 Official Journal of the Central Texas Conference of The United Methodist Church. For your convenience (and download speed) the journal has been broken down into sections below. All files are in pdf format. 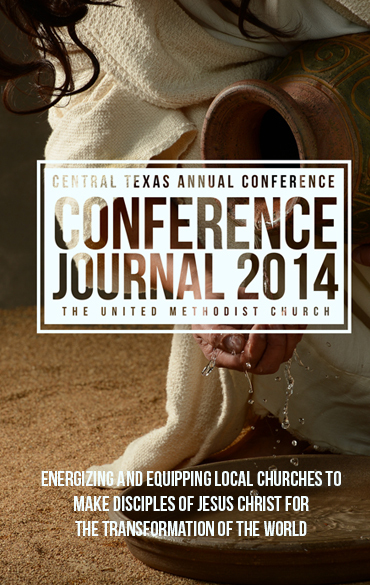 For questions regarding content or presentation of the journal, please contact Mavis Howell. If you are experiencing technical difficulties downloading the pages, please click here to contact our technical support team.